SERVICE.--Garrison duty at Port Hudson, La., until April, 1864. 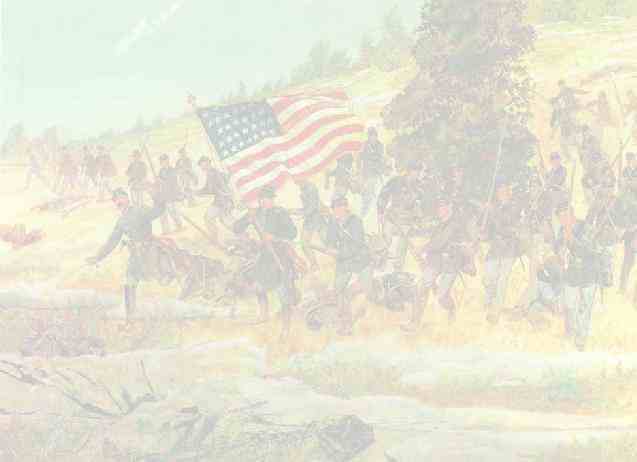 Skirmish at Vidalia February 7, 1864. Designation of Regiment changed to 79th United States Colored Troops April 4, 1864.